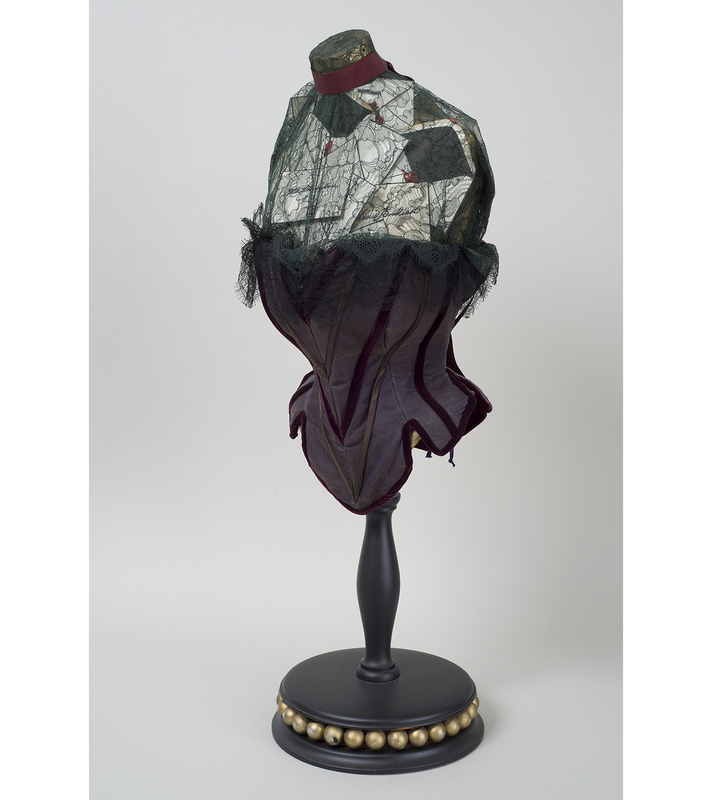 Esther Burr was personified by couture artist Camilla Huey among nine women in the life of Aaron Burr. The exhibition and film to preview at the Bard Graduate Center on May 7th and will premiere on May 14th at the Morris-Jumel Mansion. 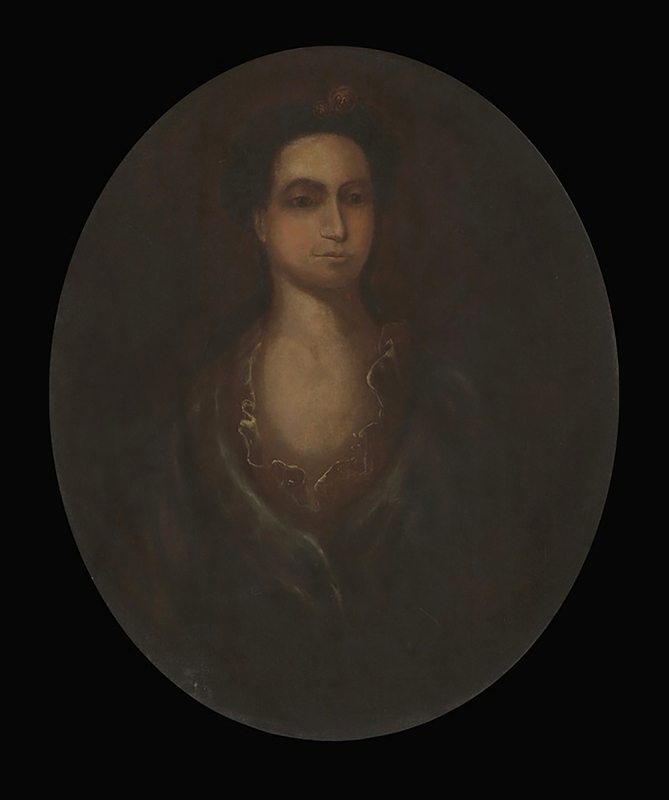 Esther Edwards Burr was the mother of Aaron Burr, Jr. and the wife of Princeton University President Aaron Burr, Sr. whom she married in 1752. Esther's father was Jonathan Edwards, the Calvinist evangelist of the Great Awakening of New England. Her mother, Sarah Pierpont Edwards, underwent a mystical religious experience presented as the model of ‘born again’ conversion. Edwards encouraged others to emulate her conversion through proselytizing and the publication of several pamphlets written by Sarah. 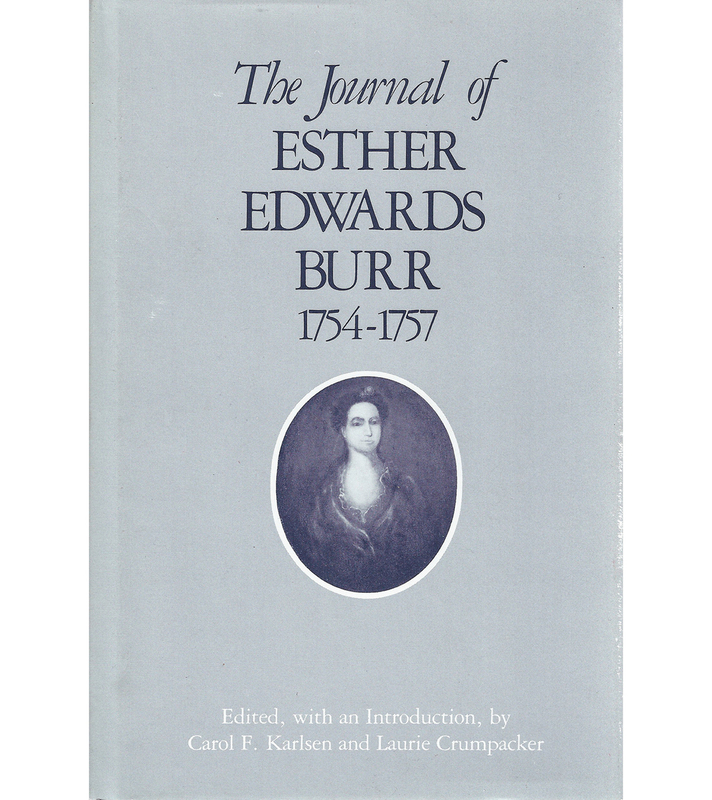 The original copy of Esther Burr’s letter-journal, held in Beinecke Rare Book and Manuscript Library at Yale University, is identified and described as “The Journal of Mrs. Esther Burr addressed to Miss Sarah Prince of Boston, October 1754 - September 1757.” Consisting of 354 pages it was first published as The Journal of Esther Edwards Burr 1754-1757, Edited, with an introduction, by Carol F. Karlsen and Laurie Crumpacker, Yale University Press, New Haven and London, 1984.